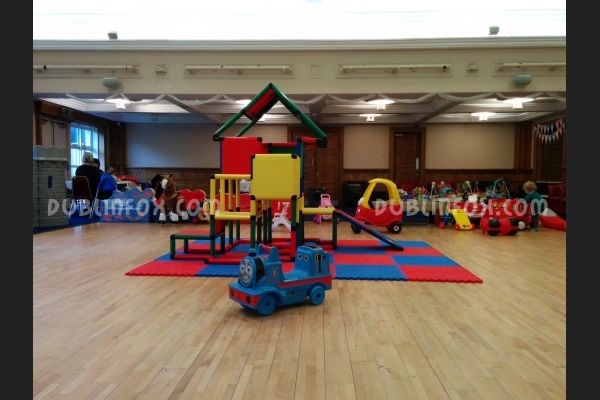 Panda Play Cafe is the ultimate playcentre for parents and children under 5 living in south central Dublin. 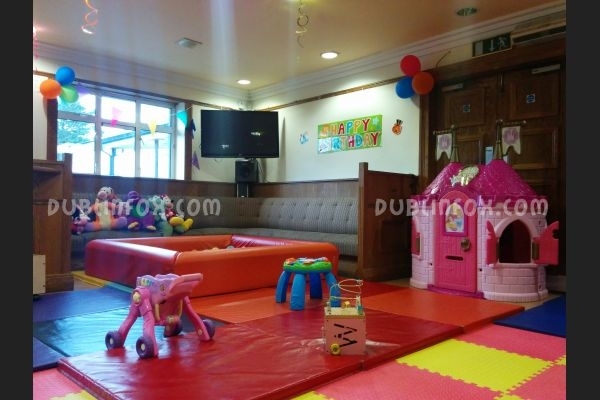 The cafe is located in Ballsbridge and it opened in 2011, as the first play cafe in Dublin. 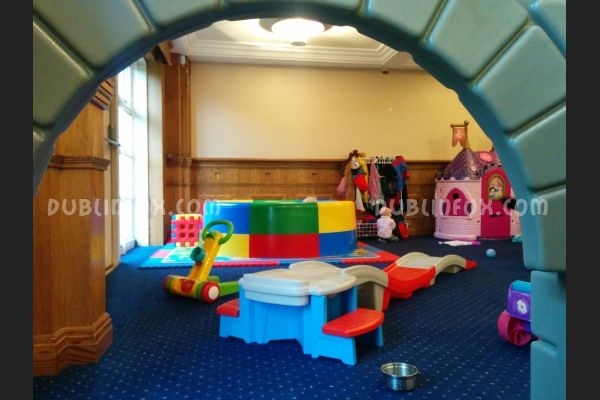 The idea of operating a playcentre that is suitable for kids under 5 only is unique and clever at the same time, as playcentres usually focus on older kids and although most of them have „toddler areas”, they are not too enjoyable for very young babies and kids between 2-4, because they are too old for ball pits and yet too young to play together with kids aged 8-10. 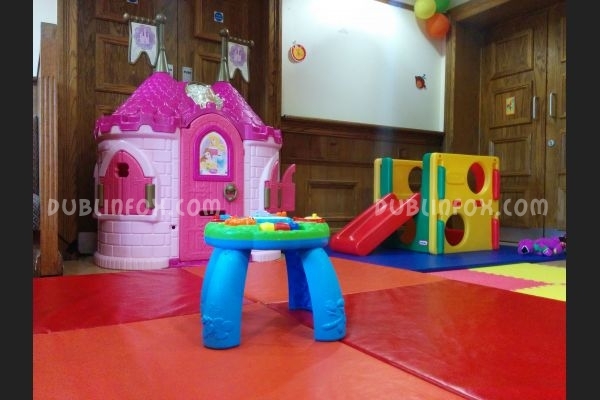 Therefore, Panda Play Cafe is a haven for this „neglected” generation and their parents, who are able to sit back, enjoy a coffee or a cake and watch their children play freely. 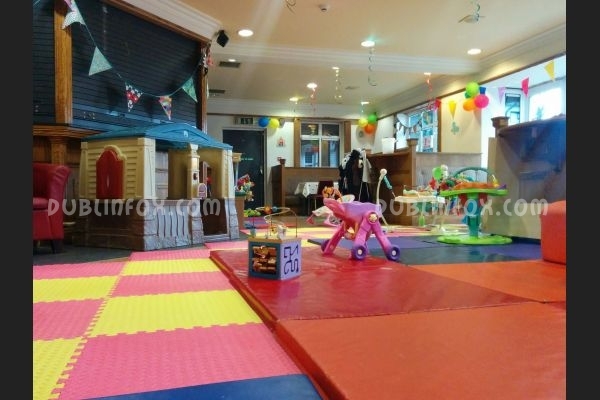 The cafe’s atmosphere is much more relaxed than that of an average playcentre, but it is still stimulating for babies and young children. 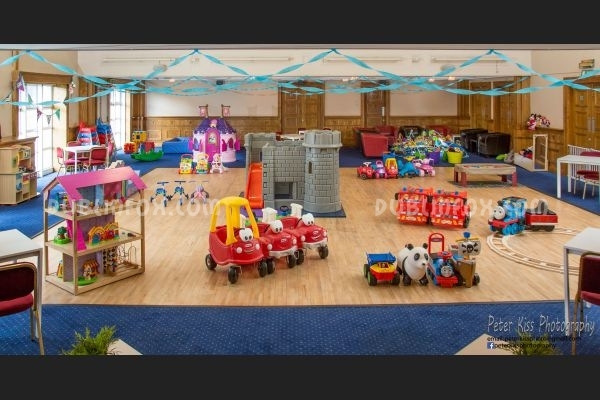 There are plenty of ride-ons, trikes to run around, a ball pool, play houses, costumes, books, crayons, several dolls, a play kitchen, a Little Tikes castle with a small slide, numerous cars, baby bouncers, walkers, play mats and many-many other toys suitable for kids under 5. 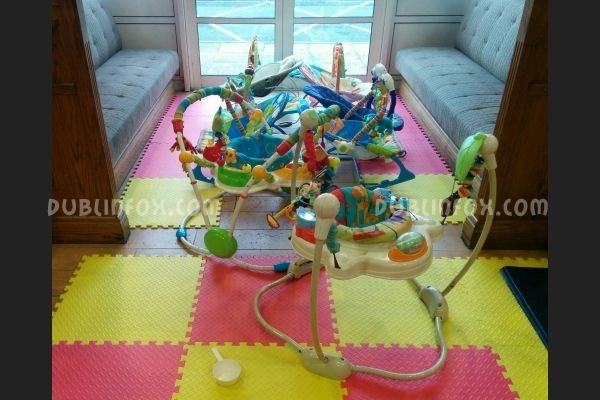 From time to time new toys appear in the cafe, the batteries are often charged, there are no broken or dirty toys. The entry fee is reasonable, halved between 3 and 4 o'clock, but otherwise there is no time limit, which is very generous. 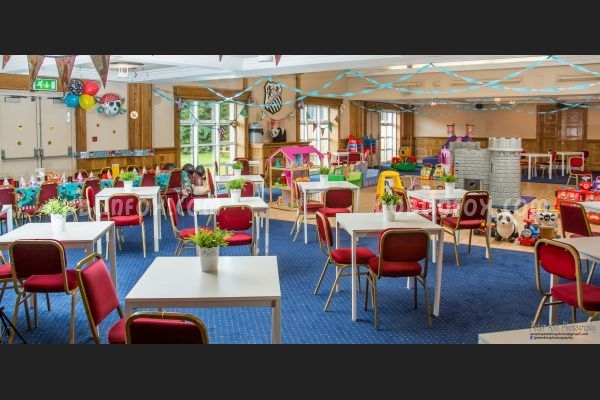 Kids older than 5 can visit the cafe for free with their younger siblings if they stay at their parents' table and babies under 1 can also enter for free with a paying sibling. Free wifi is available for working (or bored) parents, credit cards are accepted. 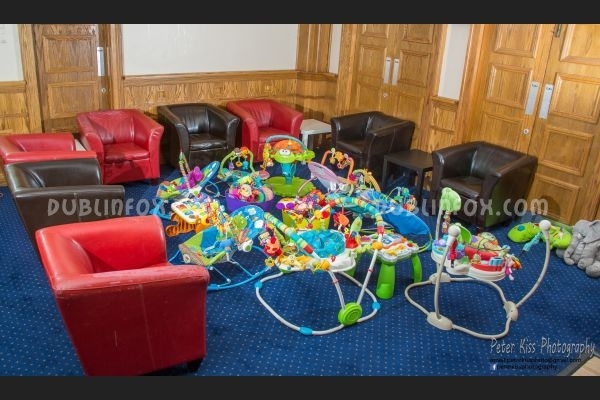 In the beginning of 2016, a new room opened for babies and toddlers under 2, so the play area of the cafe nearly doubled, which is great considering the place's popularity . 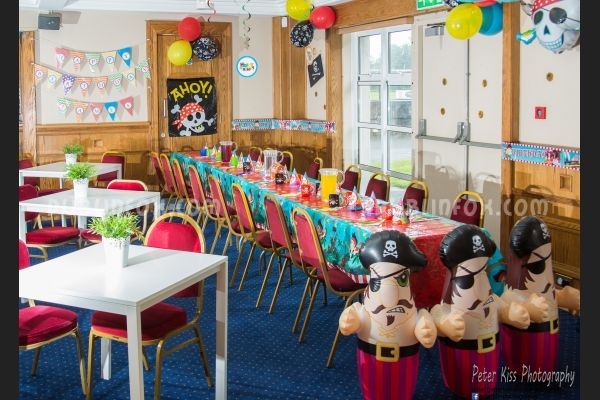 Unfortunately sometimes the venue has to be closed due to the rugby club’s private events, so it is advisable to follow the play cafe’s Facebook page for the latest updates. 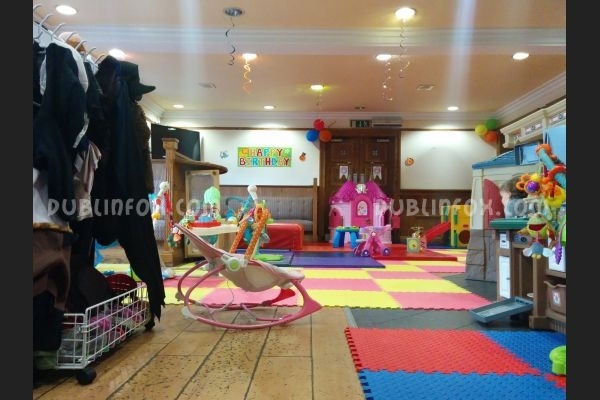 Click here to open Panda Play Cafe Ballsbridge's website in a new window.